Come join us on track at Nola Motorsports Park because it’s your turn to experience the thrill of The Formula Experience!! 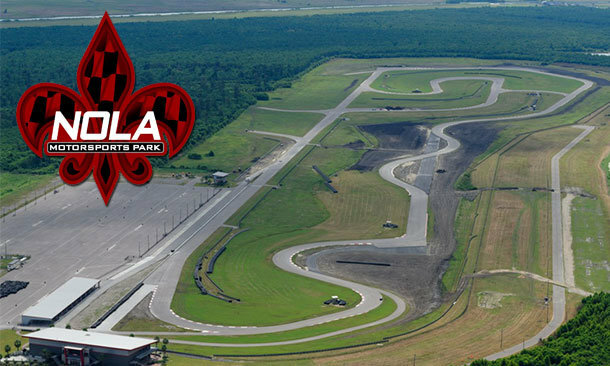 NOLA Motorsports Park is a road race track in Avondale, Louisiana, approximately twenty minutes from downtown New Orleans. The kart circuit and North Track circuits opened in Q4 2011. NOLA Motorsports Park was designed by Alan Wilson, whose other designs include Miller Motorsports Park and Barber Motorsports Park. In addition to the two international standard race tracks, the facility also features three karting tracks, full service seven acre kart center, paddock, on-site speed shop, clubhouse, eight acre autocross pad, single lane dragstrip and luxury villas for residents. The park has also been designed with forward thinking electronic systems including over 100 miles of fiber optics and the latest timing and scoring equipment to allow for accurate timing. 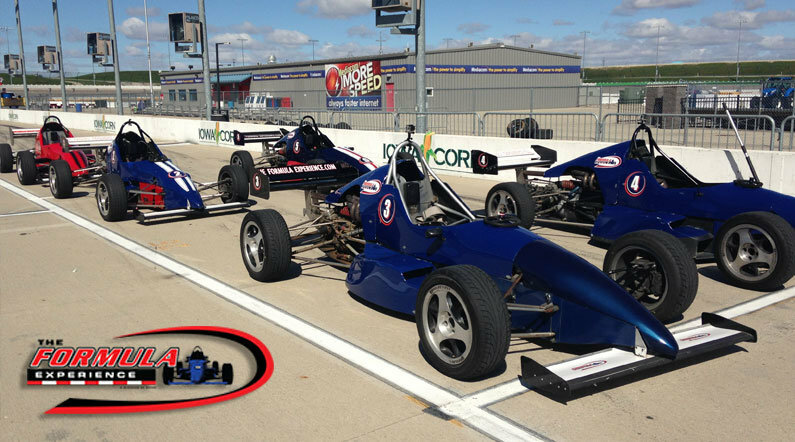 Choose your NOLA Motorsports Park Formula Driving Experience or Ride Along Experience below to begin booking. If you’re giving as a gift or are unsure about a date, you can purchase a gift voucher and you or the recipient will have 90 days to return to the website or call 401-543-3278 and book a date. You will receive any upcoming email promotions for Nola Motorsports Park as well as Nationwide promotions. You can opt out at anytime. If you would like to receive specific promotions for any other track, please visit that track’s page and submit your email for that track.